If your current role offers little or no opportunities, it’s time to start thinking about a move. Managers are key to our career progression. A good manager will invest in you to gain experience and knowledge that will make you more valuable for the company. It also makes you more desirable to be headhunted. However, a toxic or clashing relationship with your manager can make you hate your job and may be damaging to your career. 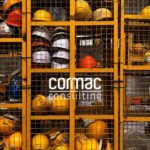 Cormac’s Technical Search Consultants get to know the managers of the role. This best confirms the suitability between manager and potential candidate. Career progression is an attractive opportunity for our potential candidates. This can be moving up the career ladder to managerial positions or education and training. 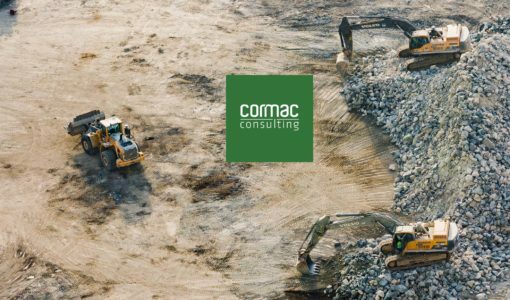 Cormac’s Consultants work with top level roles down to junior positions. This means our Technical Search Consultants have a clear understanding of career progression requirements you need to be a successful employee and attractive place to work. Stability is a key word in the mining industry. 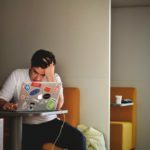 Lack of stability can add stress and worry to your work and personal life. You can remove this by looking elsewhere. If you receive a call from a Technical Search Consultant for a role, it’s likely that company has better stability. Our Consultants only work in the mining industry. This means we know what mine locations are the most stable. This depends on your current situation: single, married, family or no family etc. For a single person with no attachments, the fly-in, fly-out roster style employment could be ideal. For a married person with children, life style and location include family needs like: schools, opportunities, parks, etc. Our consultants use a personal method to understand the needs of the candidate before matching them with the role. Team culture is not only beneficial for productivity, but motivation and personal mind set. 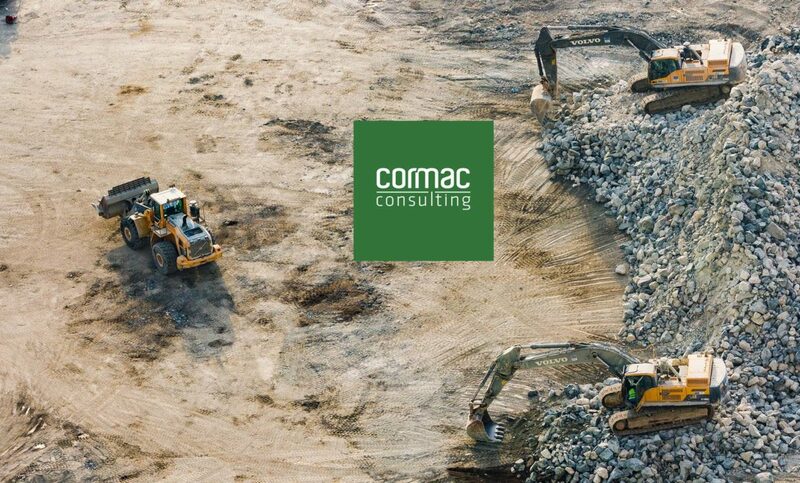 An issue our consultants hear regularly is the friction between them and their manager. This gives the candidate a sense of lack of opportunity and results in a move away.